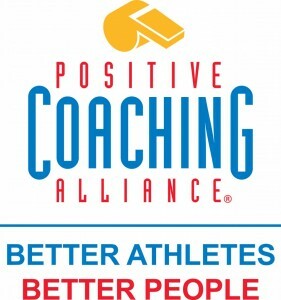 Shaker Heights High School has established a 1-year partnership with Positive Coaching Alliance (PCA), a national non-profit developing “Better Athletes, Better People” by working to provide all youth and high school athletes a positive, character-building sports experience. 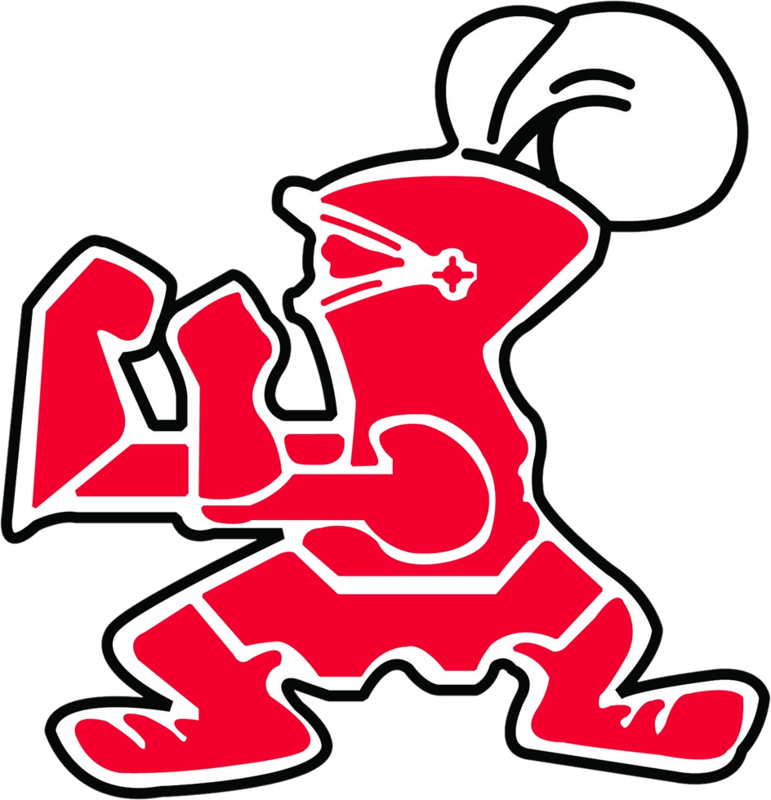 The partnership provides Shaker Heights High School access to PCA’s training for coaches, sports parents, student-athletes and administrators, comprising live group workshops, online courses, books by PCA Founder Jim Thompson and additional online resources, such as e-mailed follow-up tips and reminders. 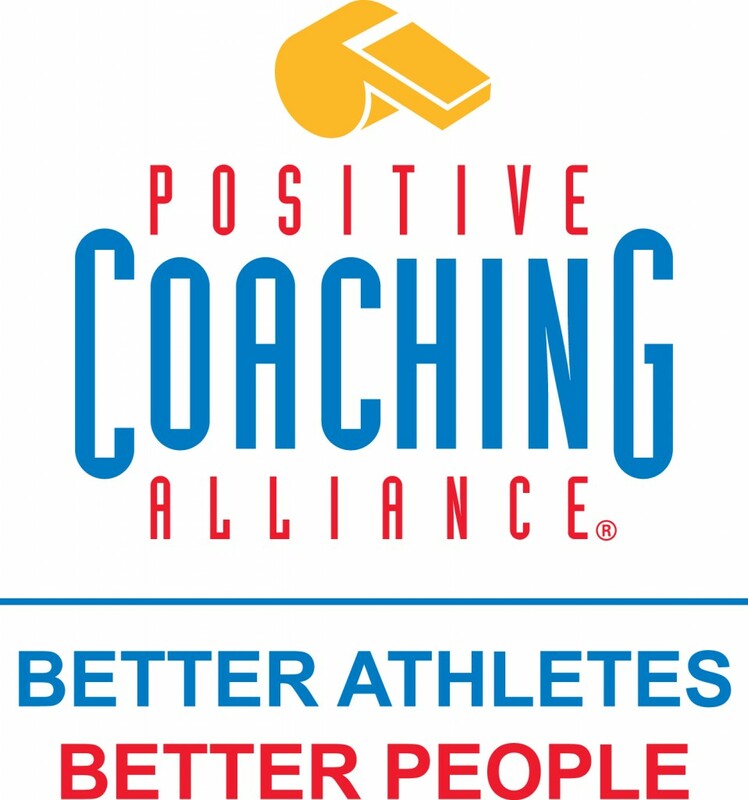 Positive Coaching Alliance (PCA) develops BETTER ATHLETES, BETTER PEOPLE through resources for youth and high school sports coaches, parents, administrators and student-athletes. 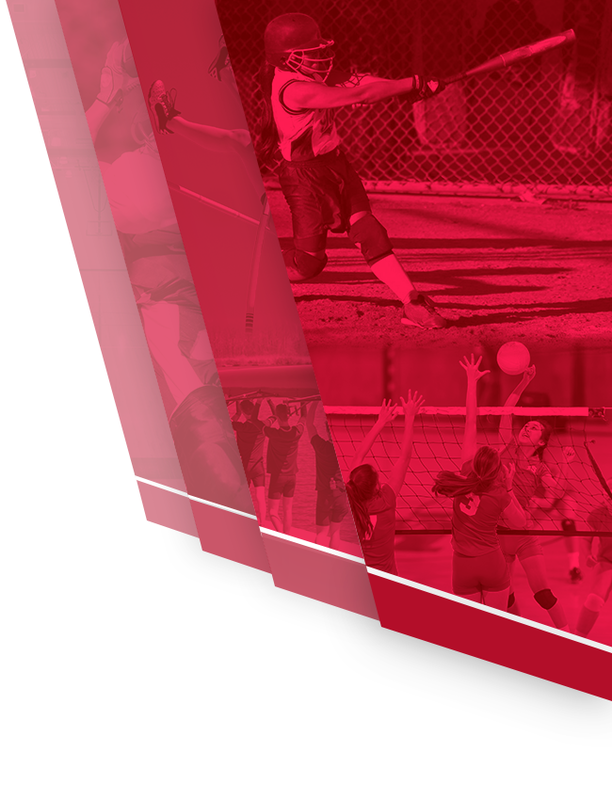 In addition to hundreds of free audio-video and printable tips and tools at www.PCADevZone.org, PCA has partnered with roughly 3,000 schools and youth sports organizations nationwide to deliver live group workshops, online courses and books by PCA Founder Jim Thompson that help those involved in youth and high school sports create a positive, character-building youth sports culture. 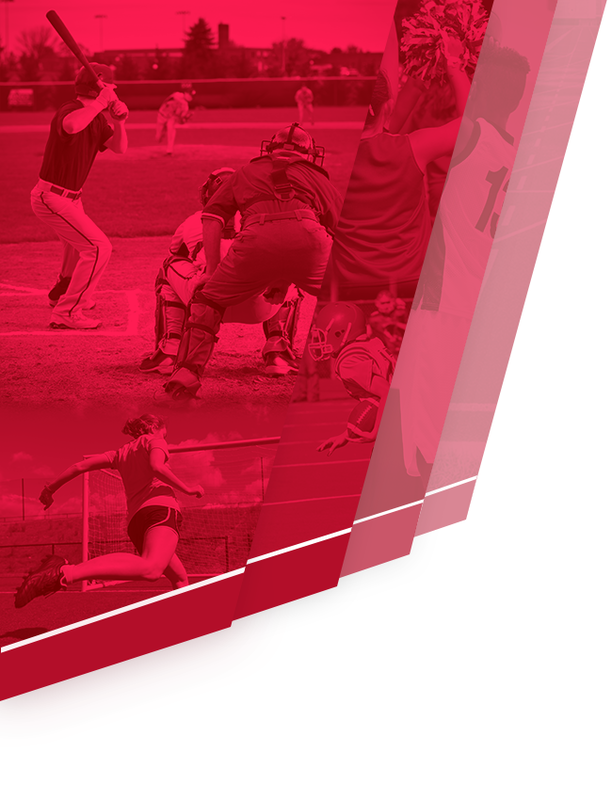 The Triple-Impact Competitor®, who strives to impact sport on three levels by improving oneself, teammates and the game as a whole.